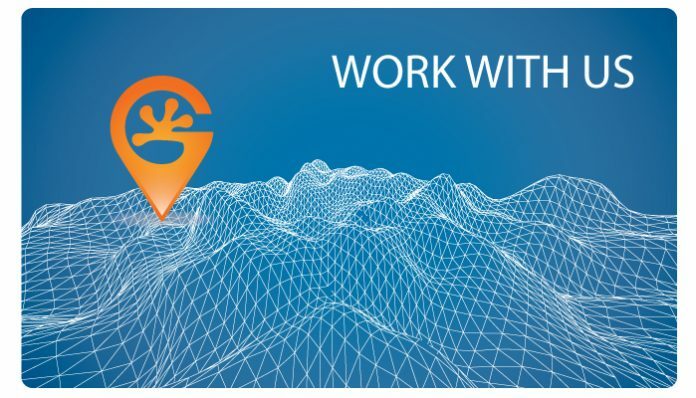 Geo Gecko – a company delivering geo-intelligence around the world using big data, satellite imagery and drones, is hiring from its office in Uganda. 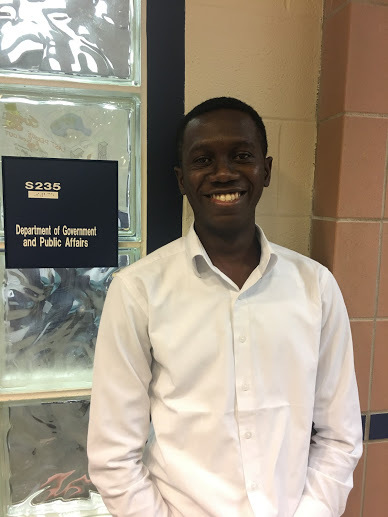 The company is looking for great new hires ranging from recent graduates to experienced project managers in software and (geo)data with strong analytical skills, knowledge of key software/languages in GIS, AI, Cloud Computing or any related field and most importantly, the ability to listen, learn and discuss. 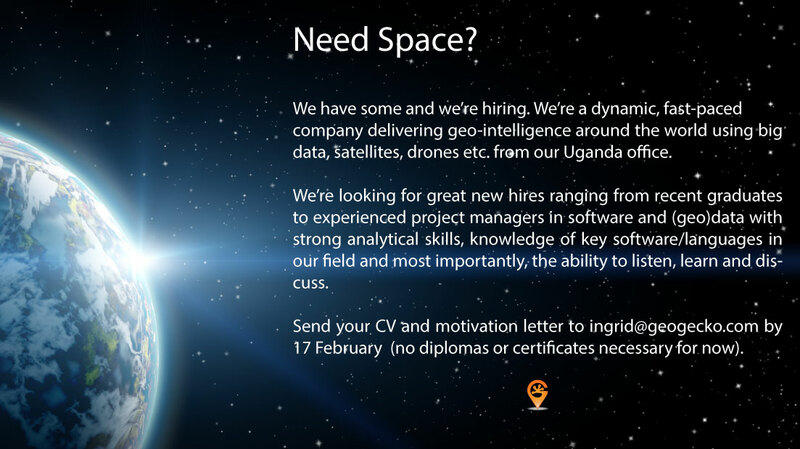 Send your CV and motivation letter to ingrid@geogecko.com by 17 February 2019 (no diplomas or certificates necessary for now).